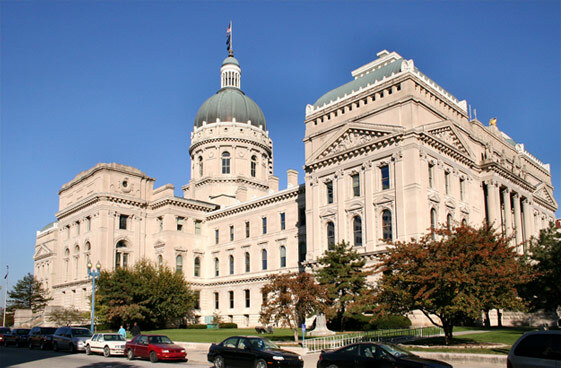 Pfenninger & Associates is an Indianapolis, Indiana based law firm that concentrates in collections and creditors' rights and practices Federal, State, Trial, and Appellate Law across the state of Indiana. The firm was established in 1992 by Fred Pfenninger. Each lawyer in the firm is active in legal organizations including the Commercial Law League of America and either attends or teaches lectures and seminars frequently. Pfenninger & Associates uses many resources such as database listings, software applications, and online publications to ensure that their work is completed with the highest level of accuracy and quality.